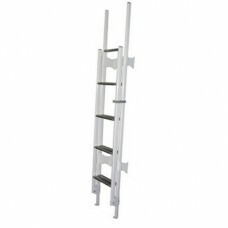 Beautifully crafted 9 rung folding aluminium ladder in white. 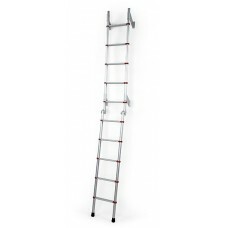 Rungs are in anodised aluminium, out..
Rhino Installs supplied and fitted Ladders features and devices. 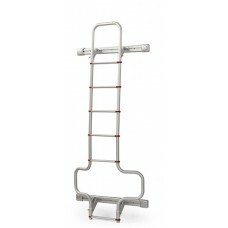 Ladders enhancements and installations carried out by ourselves. 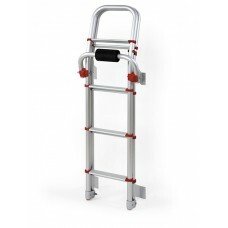 Please contact us and we will be happy to help.